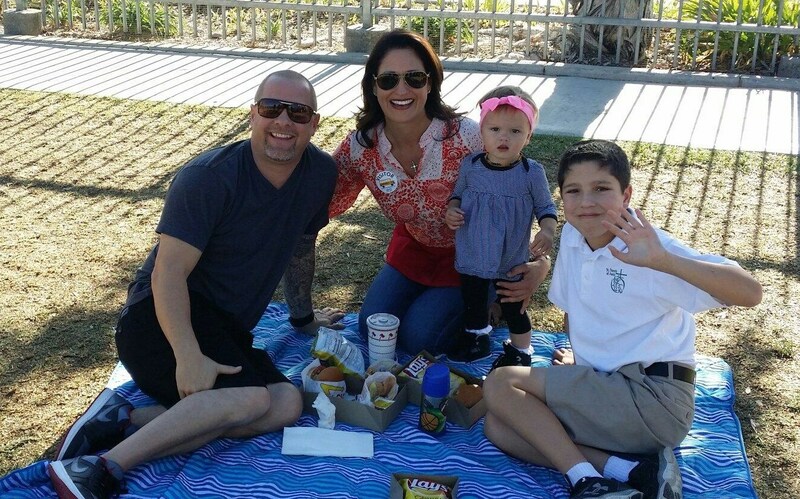 One of our goals at St. Francis of Assisi Catholic School is to maintain a low cost tuition for our students without jeopardizing our ability to provide a high quality Catholic education that helps each child reach his or her potential spiritually, intellectually, and socially. We are able to accomplish this in part by holding various fundraisers throughout the school year. 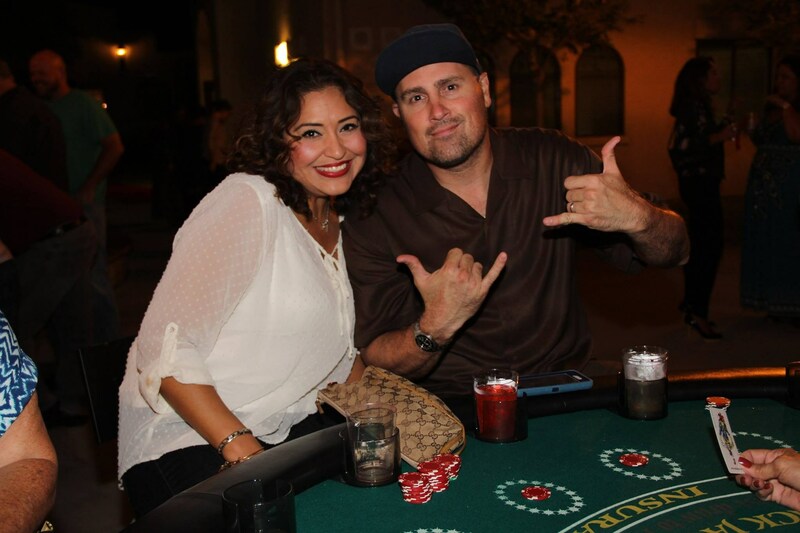 The success of each fundraiser is a direct result of the dedication of community members who want to make a difference through their involvement or generous contributions. Our annual Auction Gala is the largest fundraising event of the year. This exciting affair is open to all school and parish families and in addition to raising money to support our school, is a great evening of fun and friends. The 2018 Auction Gala is set for Saturday, March 9, 2019 at the Hilton Hotel in Costa Mesa, CA. 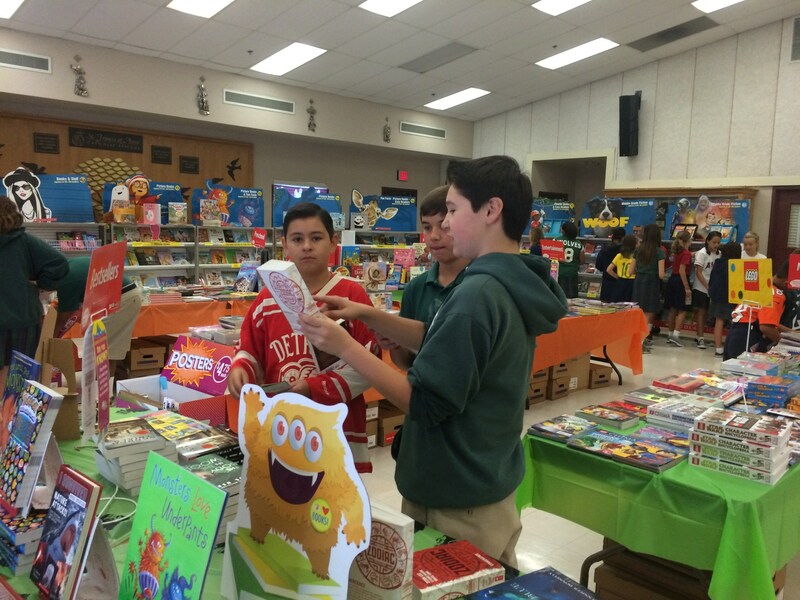 Twice yearly, St. Francis of Assisi Catholic School hosts a Scholastic Book Fair, offering books and an assortment of other items for both parents and students. For every item purchased, St. Francis of Assisi receives not only a portion of the profits, but additional books for our school library. BoxTops for Education is a nationwide fundraising program launched by General Mills in 1996 to help schools earn cash for items they need such as books, computers, etc. Students clip box tops coupons from everyday items in their pantries and a parent volunteer sends them in. The school receives a check based on the amount of boxtops collected. There are hundreds of participating products including Ziplock, Kleenex, Hefty, Betty Crocker, and more. 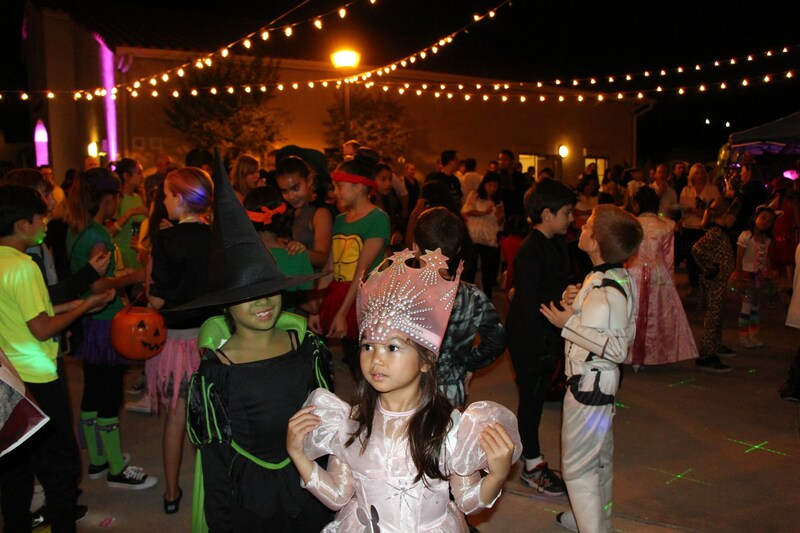 Fall Fest will bring our community together on Friday, October 12, 2018 for a fabulous evening of fellowship and fun that directly benefits our school. 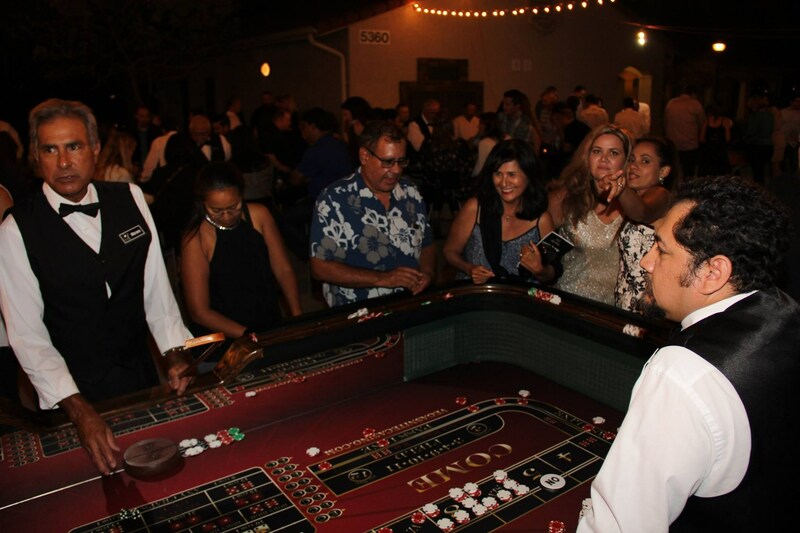 The event features entertainment, outstanding raffle prizes, hors d'oeuvres, dessert, and a cash bar. Tickets will be available for purchase and sponsorship opportunities will also be offered. 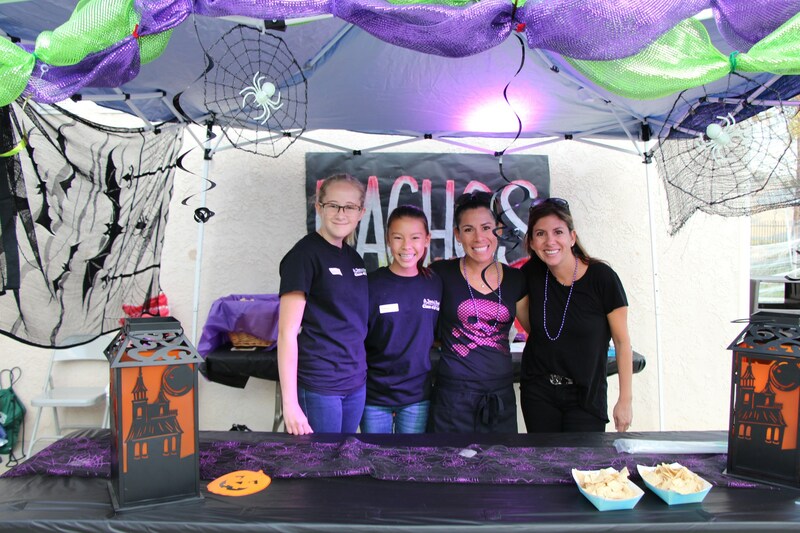 This year our students will be selling cookie dough and Yankee Candles during the months of September and October. Through Yankee Candle Fundraising St. Francis students will offer supporters a variety of items to purchase. Prices range from $6.00 to $28.00 which is comparable to retail store sales and our group earns 40% profit. Student Council members sell Candy Grams in the beginning of February each year. The notes are delivered with a sweet treat on Valentine's Day and can be purchased by students and family members who wish to make a friend or child's day a bit more special. 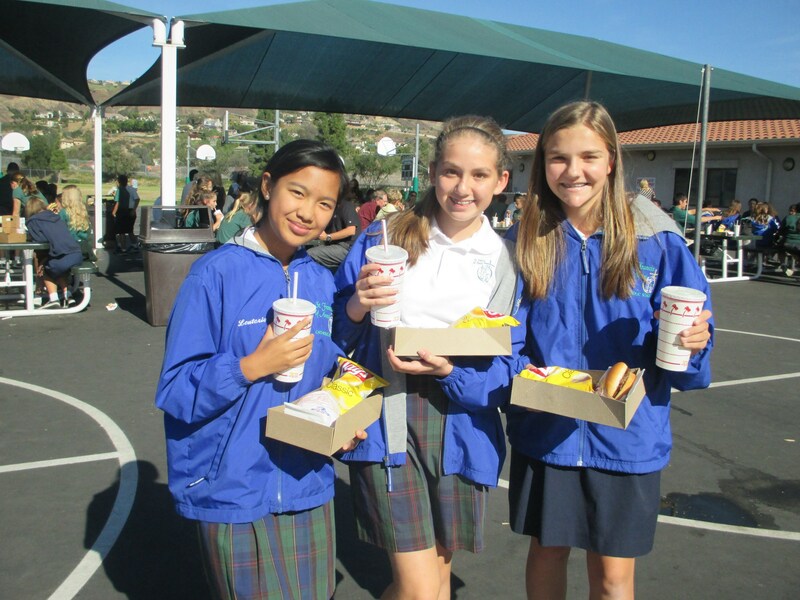 As part of our fundraising efforts for the Annual 8th Grade East Coast Study Trip, a variety of food vendors offer fun lunch options for only $5.00 each Wednesday. 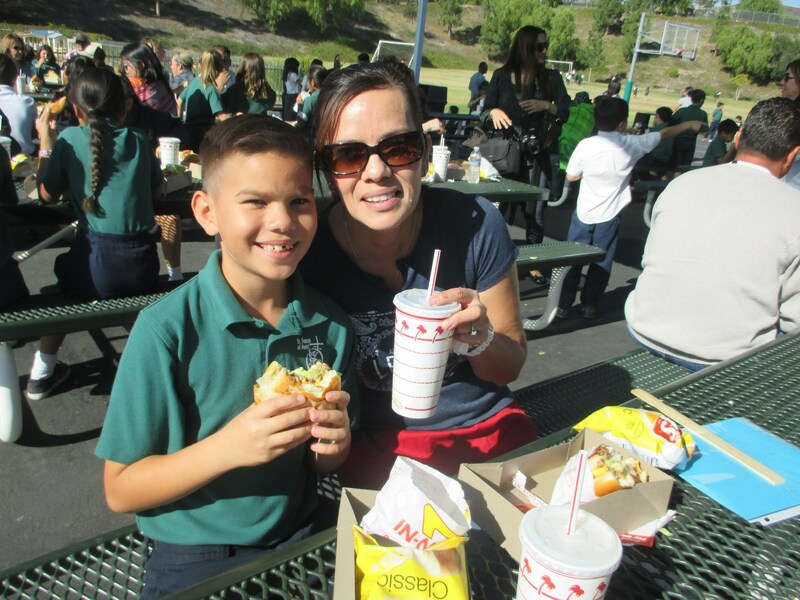 Parent volunteers collect and tally orders at the start of each week, arrange for pick-up or delivery of meals, and handle distribution from the kitchen during lunch period. 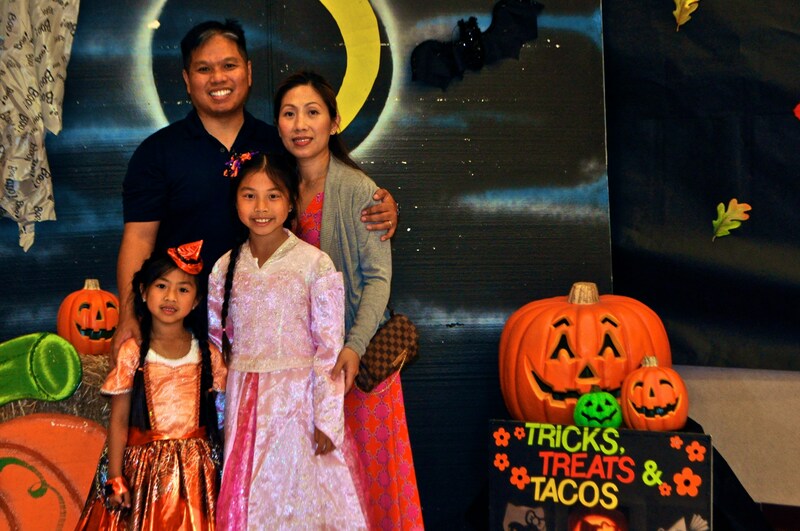 Our Annual Mother-Son and Father-Daughter Dances offer an evening of dancing, games, and fun for our students and their families. Tickets are available for purchase prior to the event. All monies raised benefit the Father Seamus Glynn Tuition Assistance Fund. 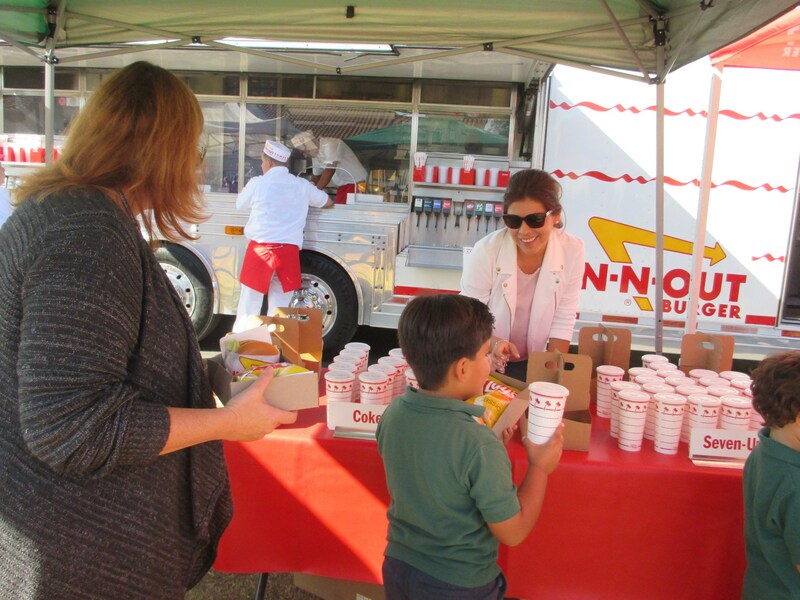 Students and their families enjoy a picnic style lunch together as the In-N-Out Burger truck visits campus to deliver meals that have been pre-ordered through the St. Francis Academic Decathlon Team. 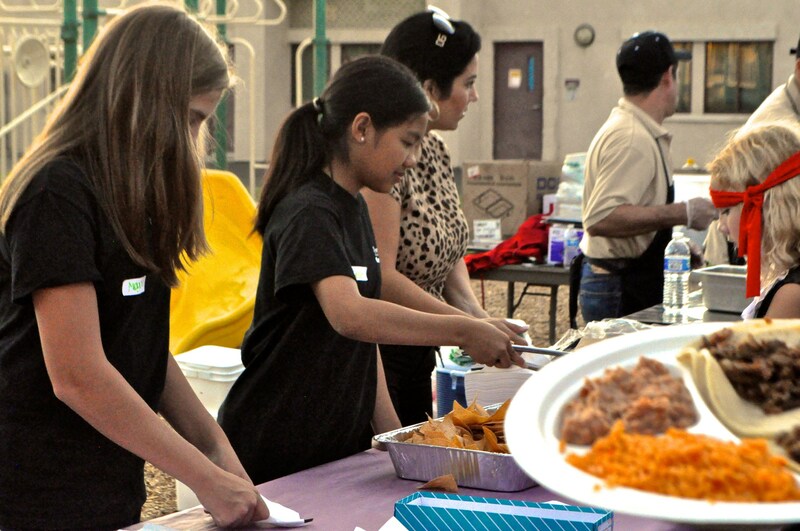 Proceeds are used to support the team as they prepare for the annual Academic Decathlon. Throughout the school year students are offered the opportunity to make a one dollar donation towards a worthy cause in exchange for the chance to wear jeans to school for a day. 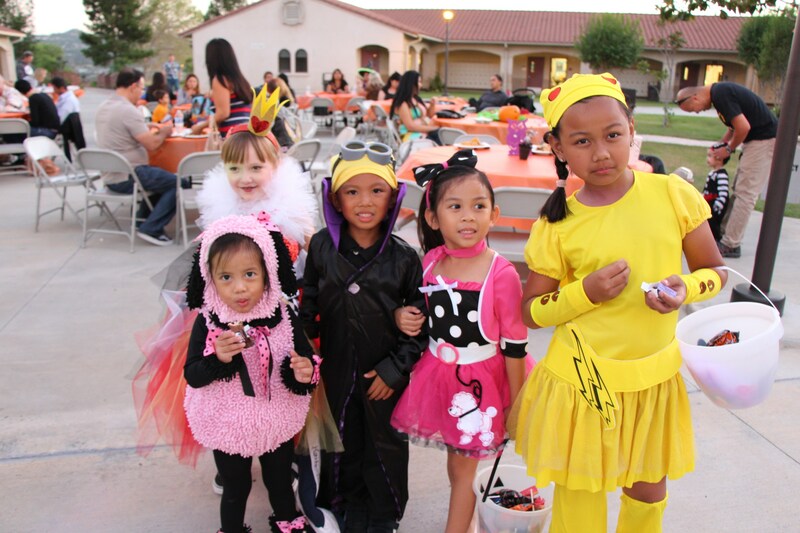 Funds are sent to a pre-determined charitable organization or applied to a specific program or project at St. Francis of Assisi. In an effort to support the critical mission of our schools to educate and form young Catholics - The Orange County Catholic newspaper is launching a winter fundraising program, February 19 - April 30th. 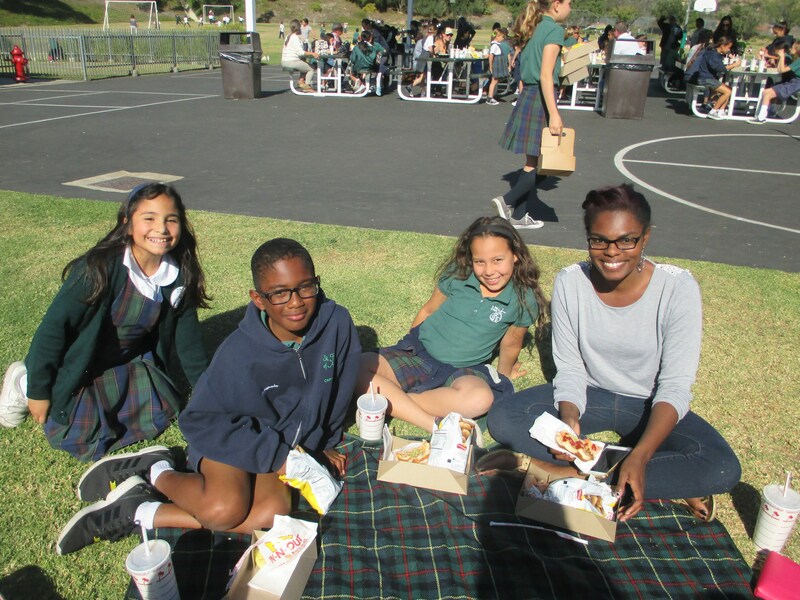 This program will enable individual students or classes to raise needed funds for their Catholic school and enable highly engaged schools to generate significant in-kind advertising support on Catholic radio, in the OC Catholic newspaper, and on the OC Catholic website and mobile application network. The monies generated will support the educational ministry of our school. Scrip is a fundraising program that allows St. Francis families to purchase gift cards and credit for everyday expenses such as food, clothing and entertainment. 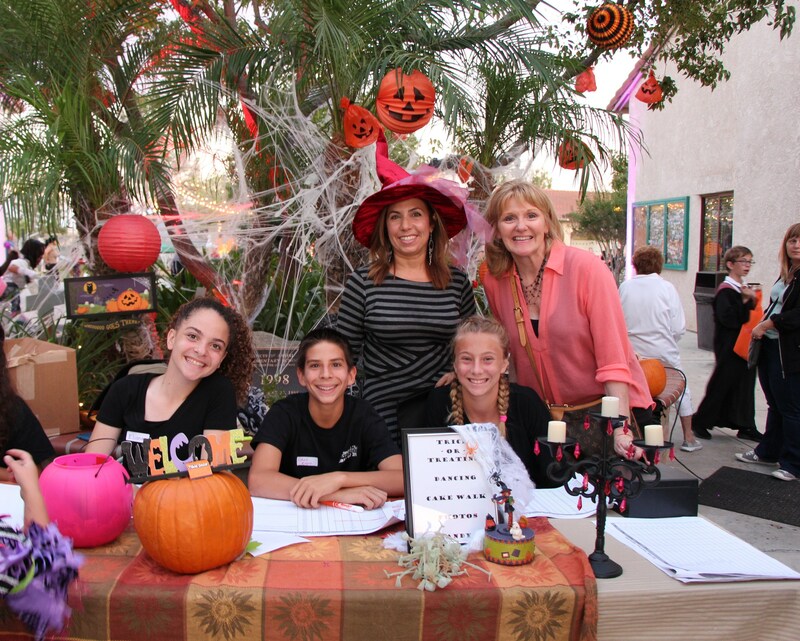 With each purchase a percentage of the amount spent is given back to the school. Every St. Francis family is required to accumulate a minimum of $250 in scrip profit each year. These fund help maintain the school and it's programs. 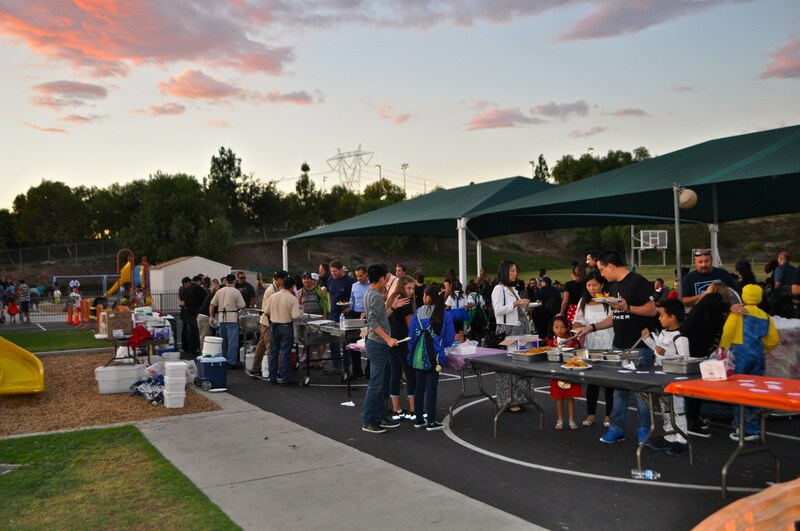 The St. Francis community comes out in full force to support the 8th grade class at this annual fundraiser that features a taco cart catered dinner, games, music, and trick-or-treating across campus.